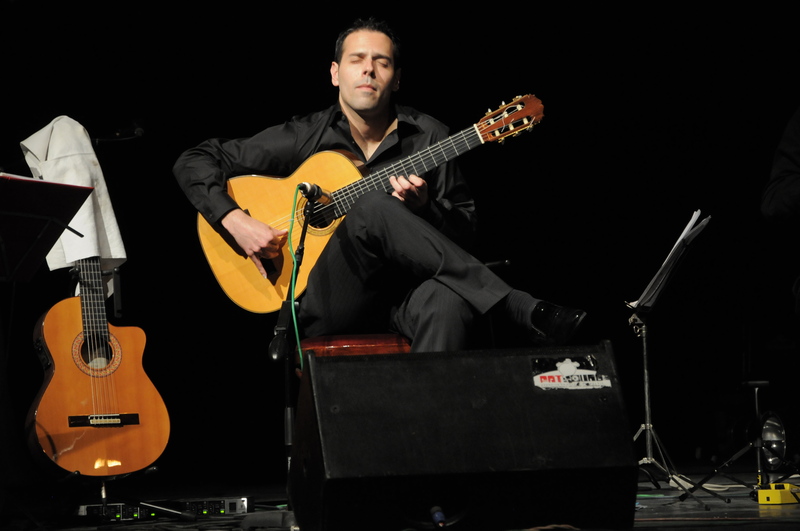 Radomir gives lessons to advanced guitarists who want to reach a higher level. In addition to classical, he also teaches in other genres such as e.g. Balkan, Flamenco and world music. If you are interested in learning from Radomir, please fill in the form and Radomir will contact you to discuss the possibilities.